Modular kitchens or modern kitchenettes give you limited space for storage. 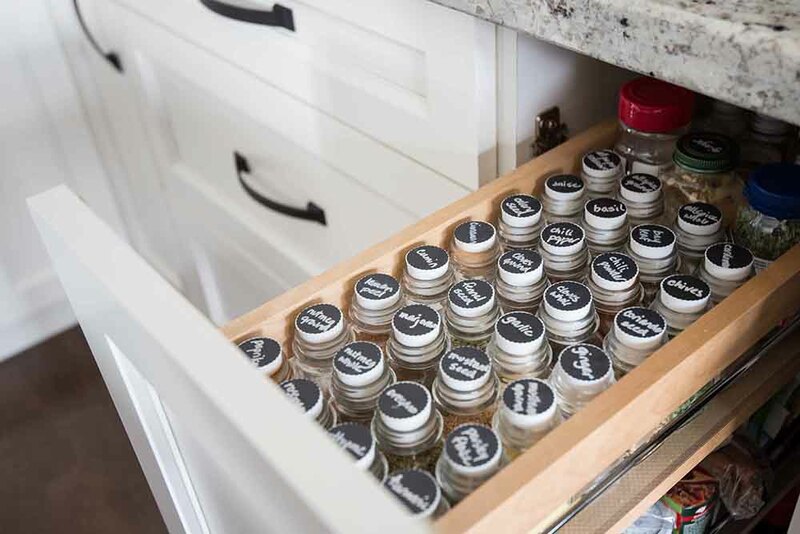 Here’s where you need space-saving kitchen cabinets that efficiently store everyday things. You might be indecisive about whether you should install stock cabinets or hire custom cabinet makers. 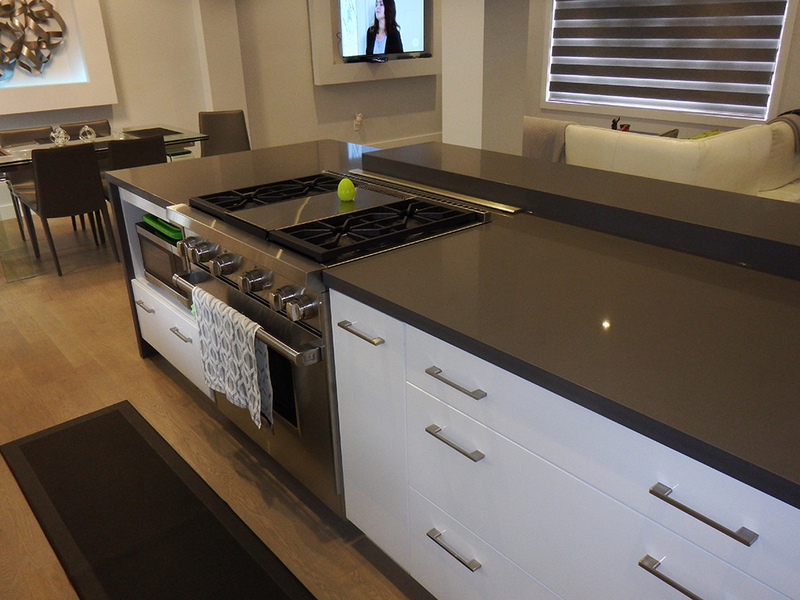 Euroline Kitchens Ltd will help you decide, offering various cost-effective designs. 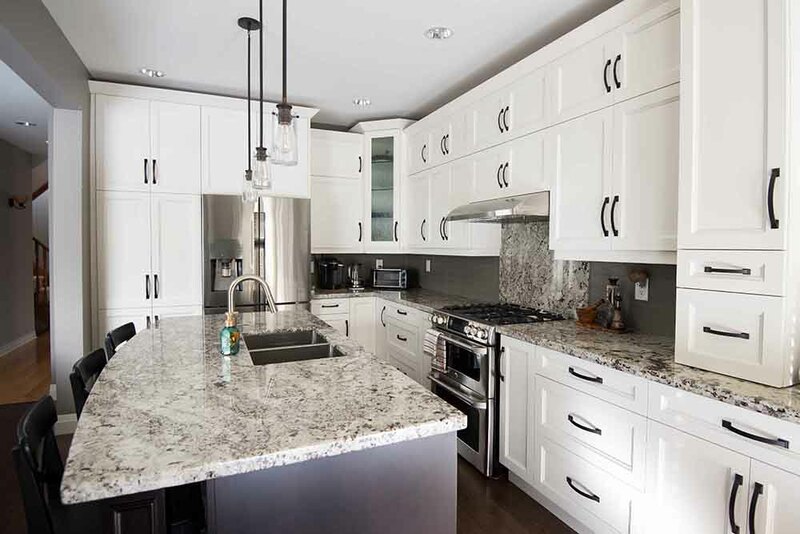 We are one of the most reputed companies providing custom kitchen cabinets in Mississauga. 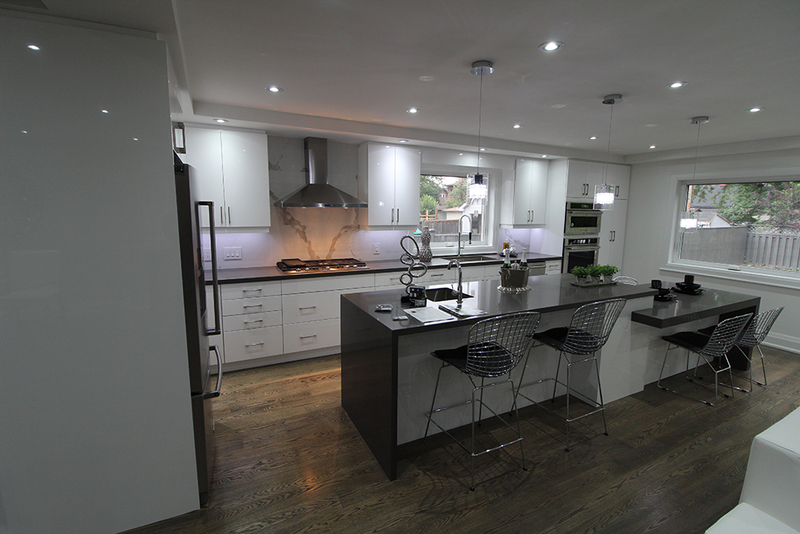 We design kitchen cabinets depending on your lifestyle and living standards. We take into account the position of doors, windows and electrical fittings before planning the design and installation of custom cabinets. We can design storage units for traditional, transitional or contemporary kitchens. 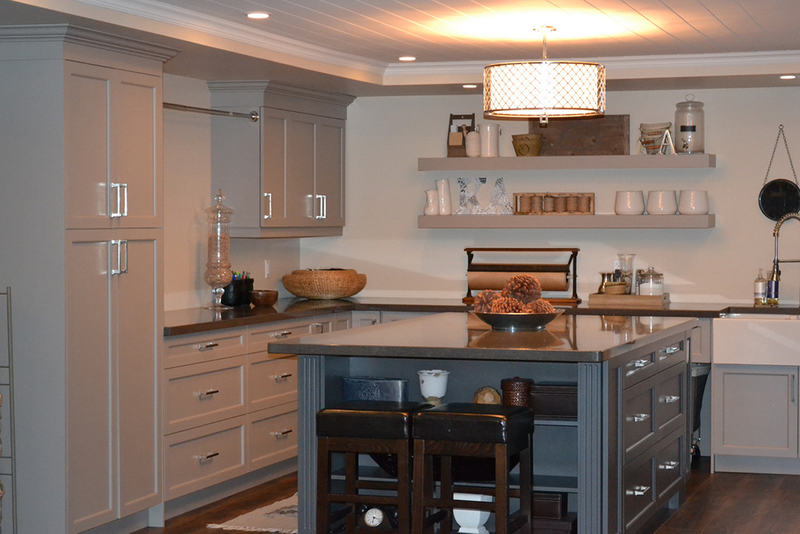 We can also fashion open-shelf storage for rustic or country-style kitchens. Modern kitchen cabinets are simple and sleek. They do not have unnecessary ornamentation. However, extreme simplicity is not the objective of the designers. There are essential designing rules that can be implemented to achieve a spacious and attractive look. 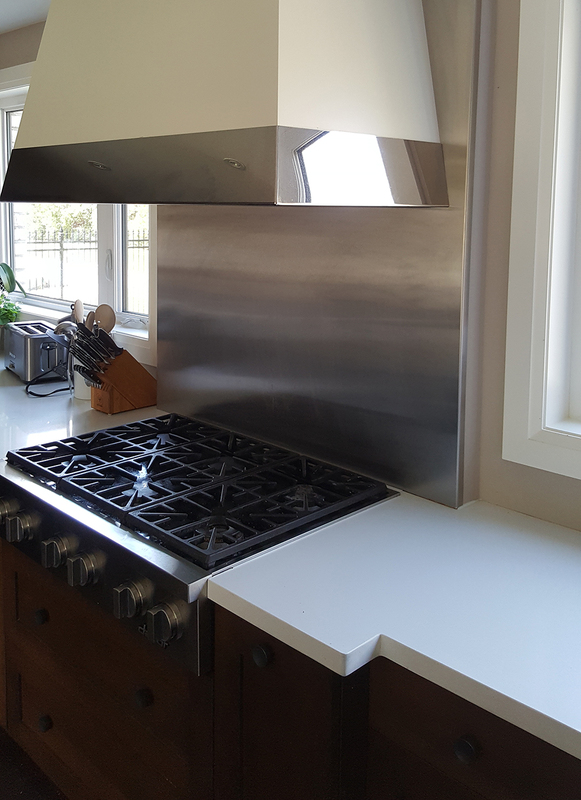 Here are the salient features which professional cabinet makers incorporate to utilize the limited space and make the kitchen appear bigger than it is. Impression of continuity – Horizontal line of cabinets gives a perception of continuity. This can also be achieved by painting the cabinets with the same colour as that of the wall and the worktop. Coherence with the existing décor – The style of the cabinets should be in perfect coordination with the ceiling and flooring pattern. They should not look out of place or too distinct. 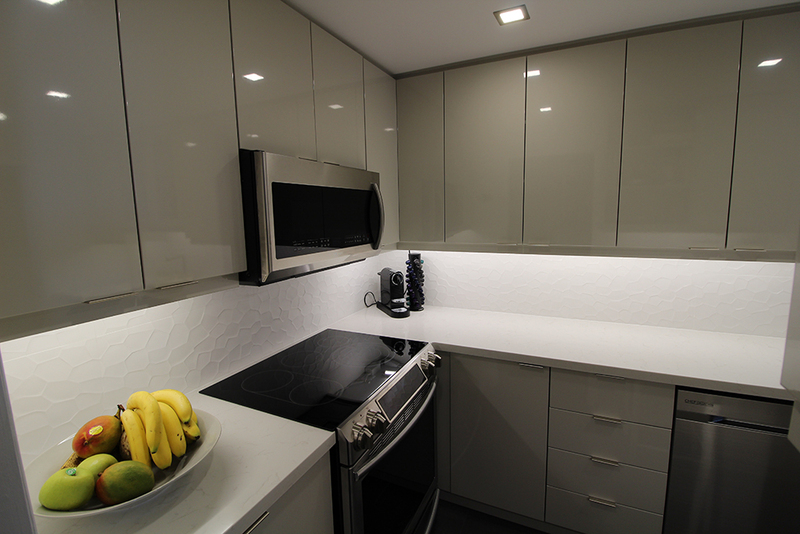 Use of reflective surfaces – Glass or mirrored cabinet doors reflect light to make the space look brighter and bigger. We have designed some high-quality and trendy kitchens with our workmanship. Take a look! Q. How are stock cabinets different from custom-made ones? Stock cabinets come in standard dimensions that might not be suitable for the space you have in your kitchen. It’s difficult to customize doors, hinges and pulls in ready-made ones. If you are willing to go for standard sizes and shapes without any personal preferences, then stock cabinets can serve your purpose. 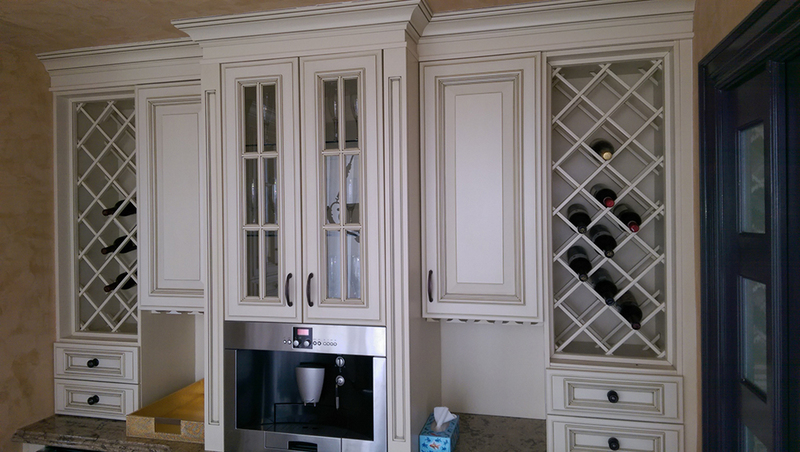 Custom-made cabinets give you the freedom of choosing shapes and sizes. You can select types of pulls, doors and hinges. Q. Can I select the design and materials for the cabinets? Considering the budget specified for the project, we will suggest a few choices of designs and materials. You can select from the recommended options. Q. Which type of wood is best for a formal kitchen? If you want a formal look for your kitchen, then go for dark-coloured woods such as walnut or cherry. Q. Which materials are suitable for a rustic kitchen? White oak, hickory or soft maple can be selected for a rustic or casual look. Q. 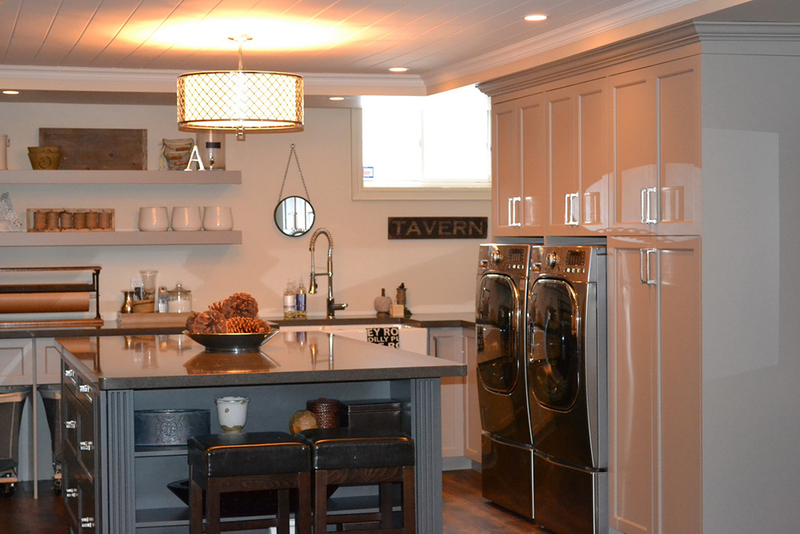 Can your company create customized storage solutions for my kitchenette? A kitchenette is small and requires a compact layout. 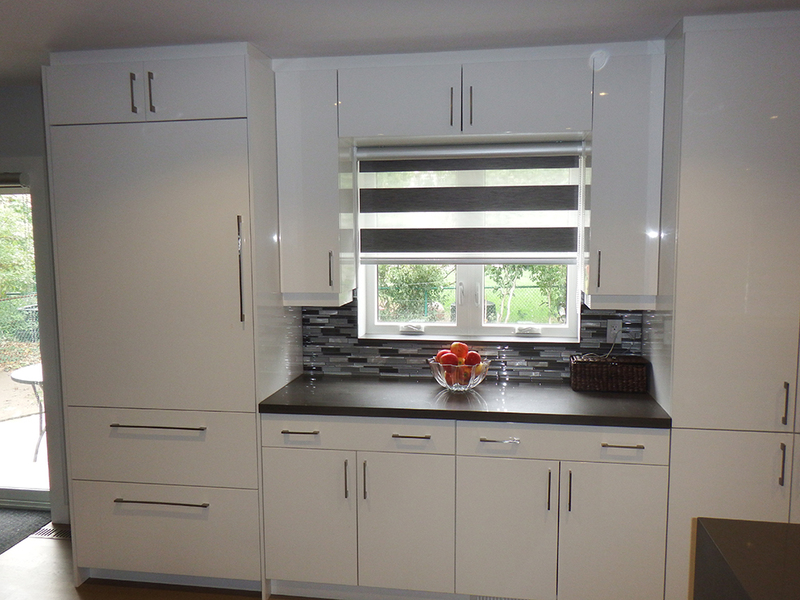 We can fabricate tailor-made cabinets to give an uncluttered look to your kitchenette. Q. 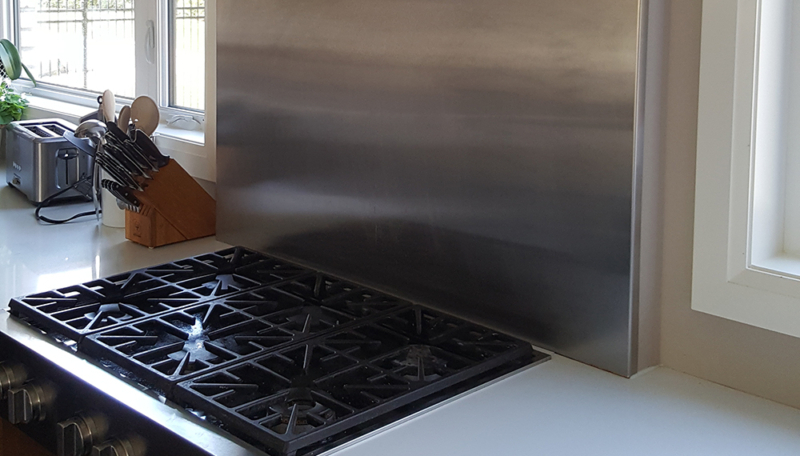 What if I want the cabinets to stand out from the rest of the kitchen? 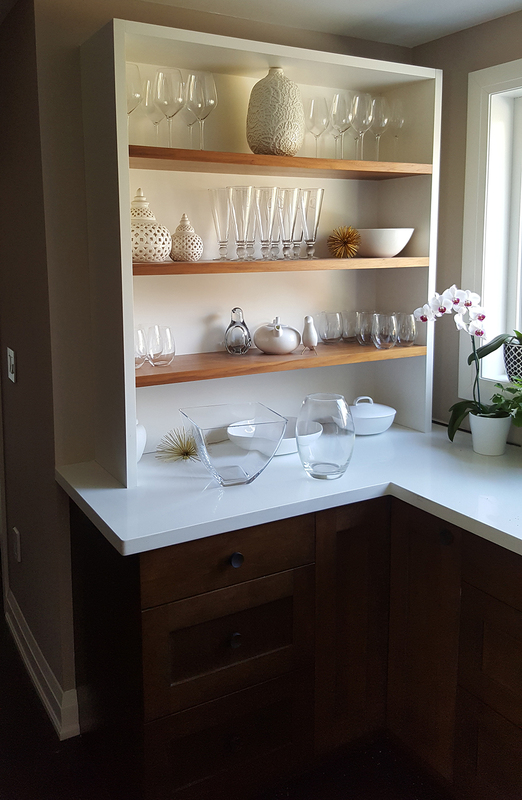 We can accentuate the storage section if you want it to be the focus of your kitchen. For instance, a completely grey or black kitchen can have bright yellow, green, orange or blue cabinets. Such vibrant colours effortlessly make the space look more cheerful.